Beautiful, Vic! It was so good to talk to you this evening! I just found your blog, and boy does it rock! I'll certainly be coming back! 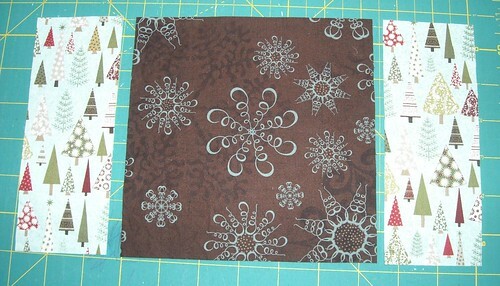 Love the fabrics you used in your block A tutorial. Perfect! 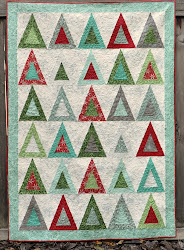 I did think of this type of design for my Jamie/Eagles quilt. I like the simplicity of it. 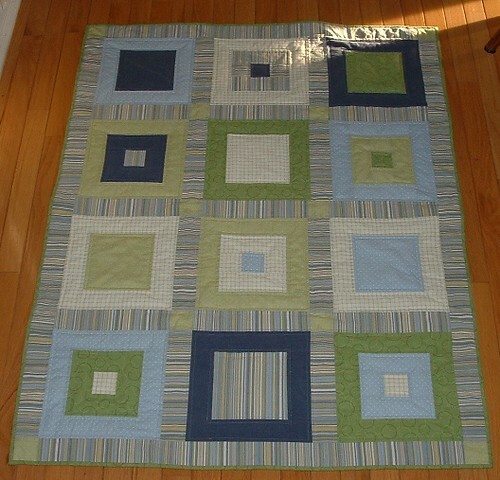 I need to make a baby quilt soon for my grand nephew. This might work. 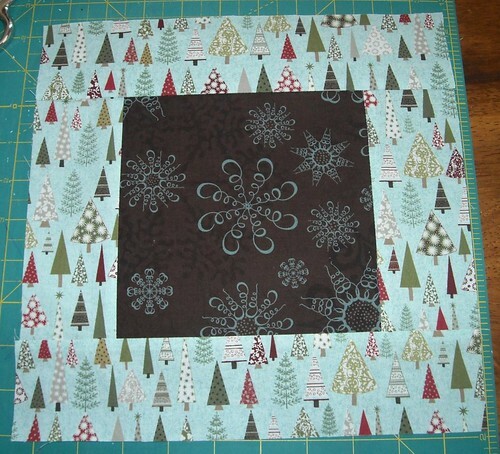 Hi, thankyou for the tutorial on such a lovely quilt. 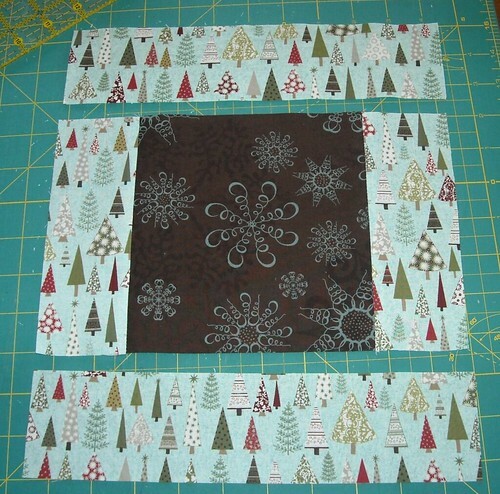 Can you please tell me what size each block is once the top and side sash pieces are sewn on? Thanks again, Emma. Anon--the blocks are 10" when finished.